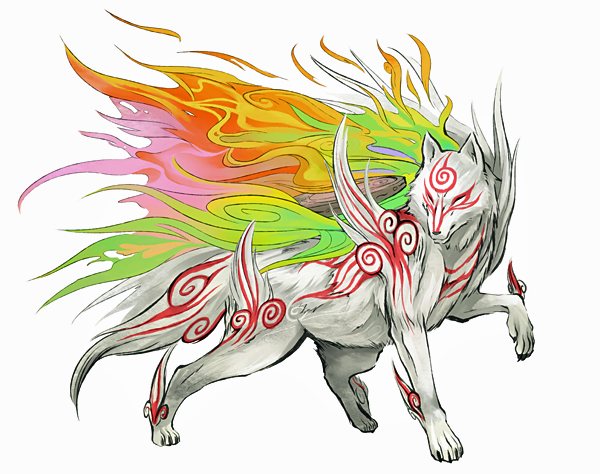 Amaterasu is a sun goddess from Japanese Shinto mythology who takes on the form of a white wolf in the game Okami. 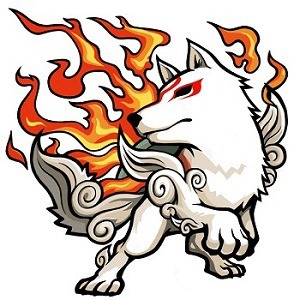 Many characters believe her to be the reincarnation of another white wolf named Shiranui, who saved Japan one hundred years prior by fighting off the evil eight headed demon, Orochi. 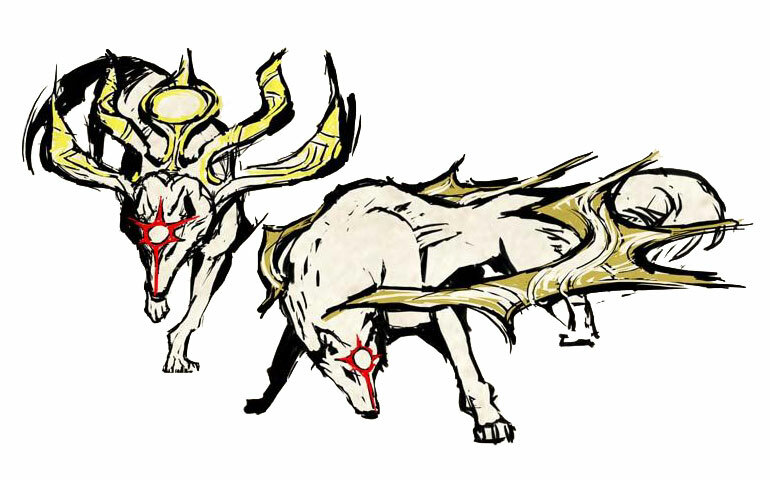 Okami Amaterasu has a sidekick named Issun, who is a one inch tall artist with a quick wit. 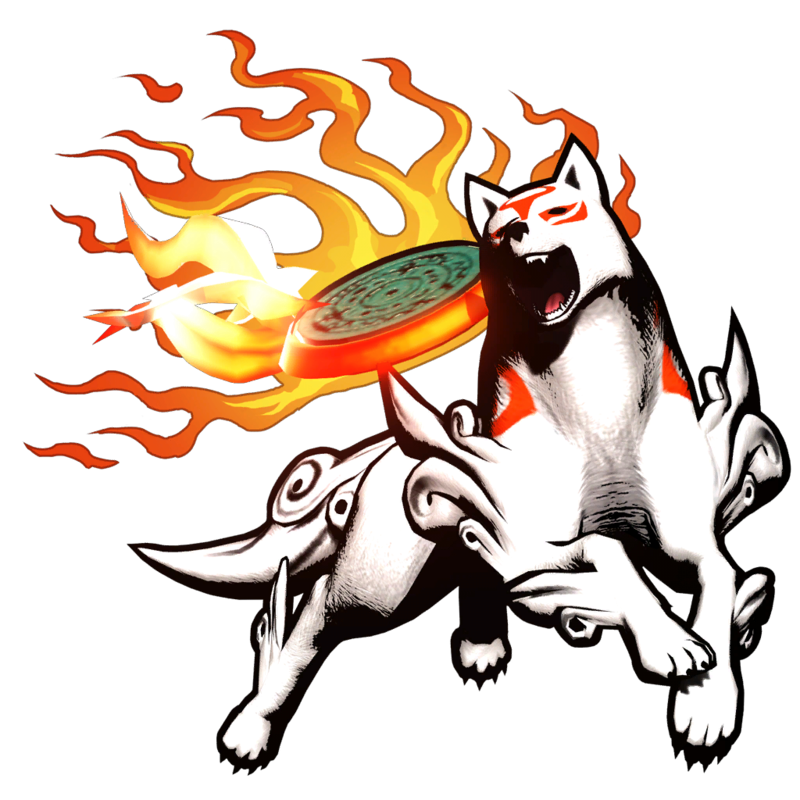 He often refers playfully to Amaterasu as "Ammy" and "Furball". 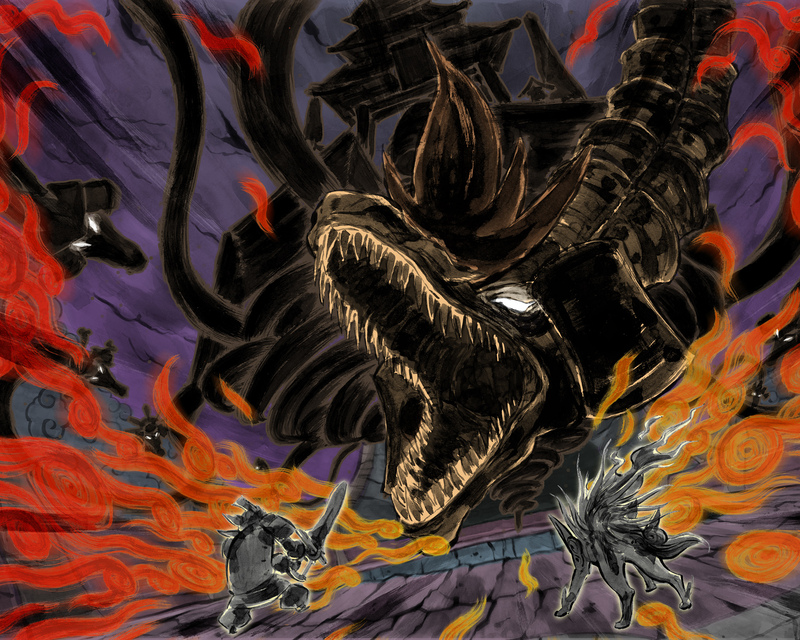 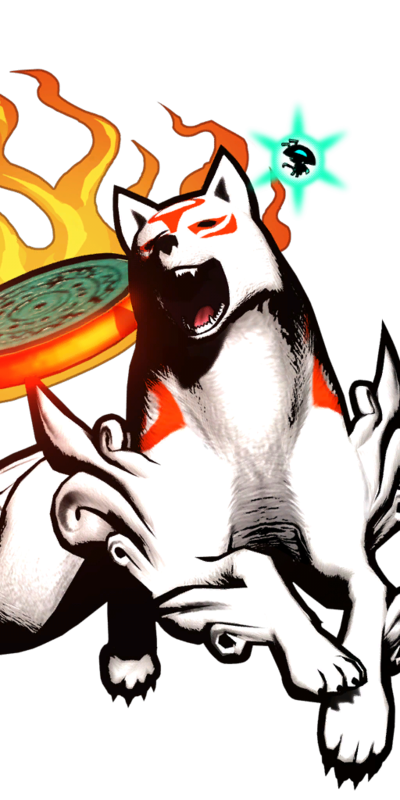 I figured Amaterasu would make it to a cross-over Capcom fighting game eventually, since Okami was such a cult hit. 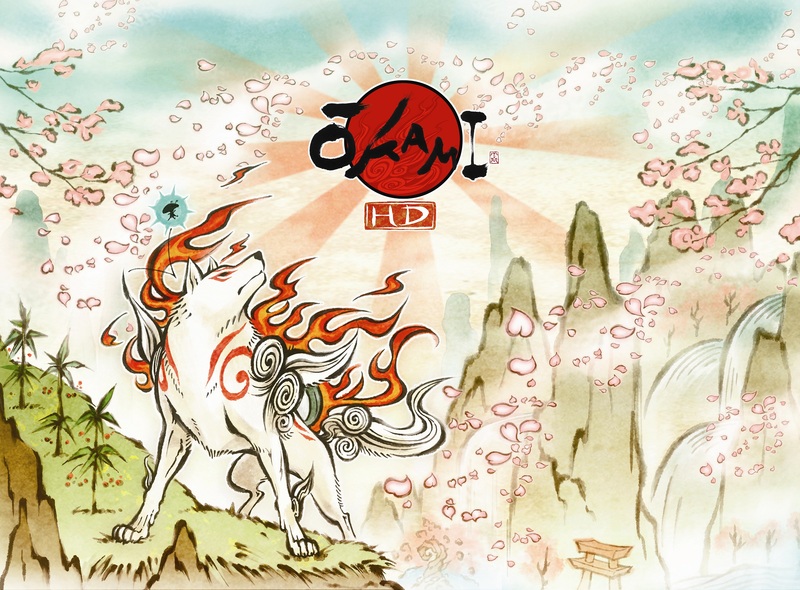 Okami is indeed an awesome game, and I find Amaterasu to be a really interesting and "serene" type of character... a great hero for such a unique game. 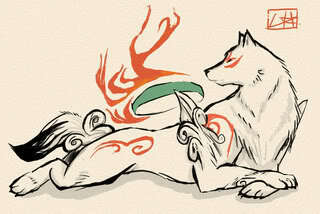 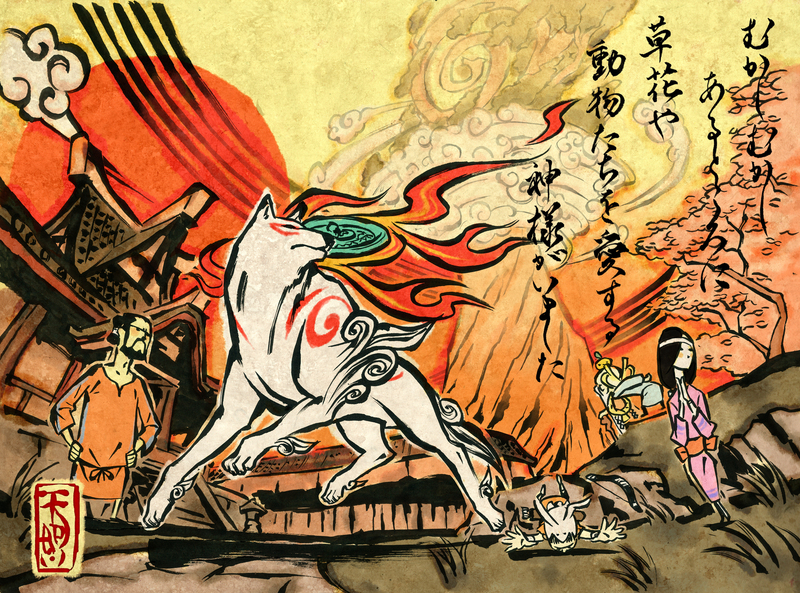 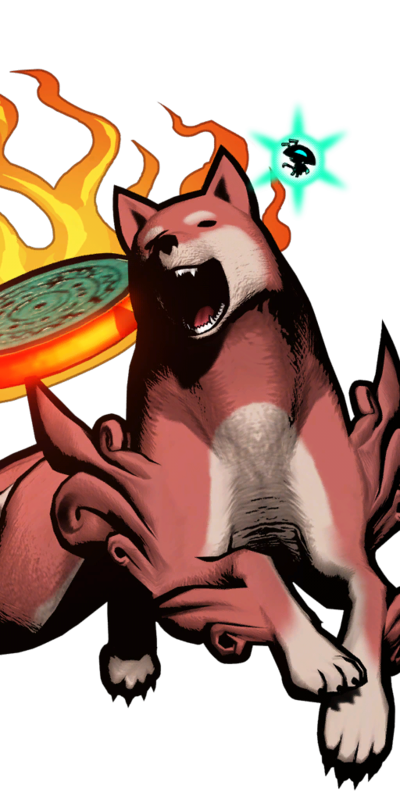 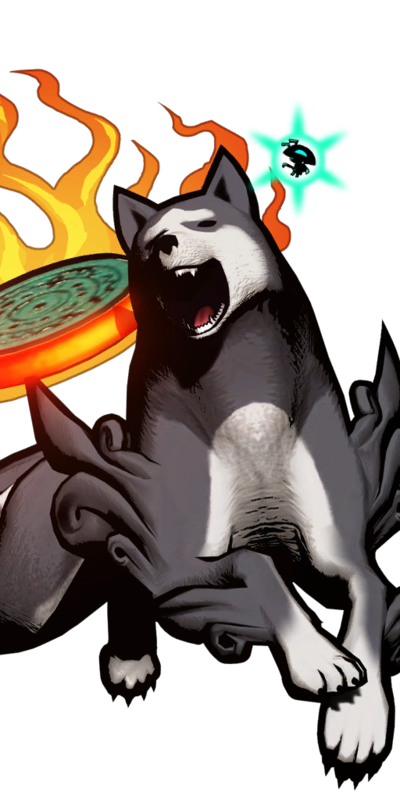 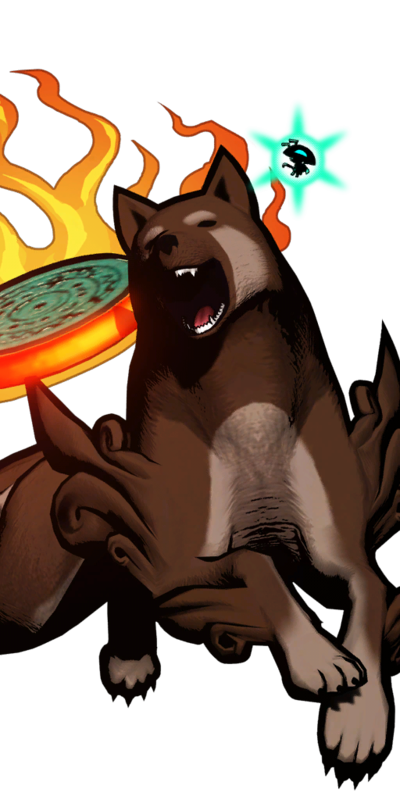 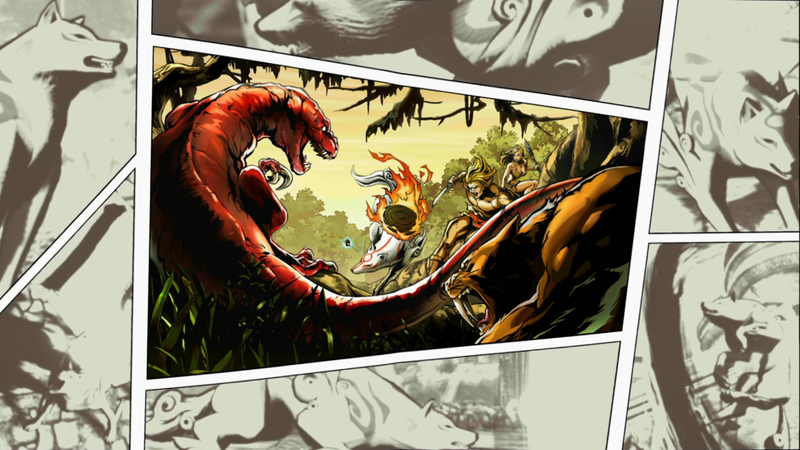 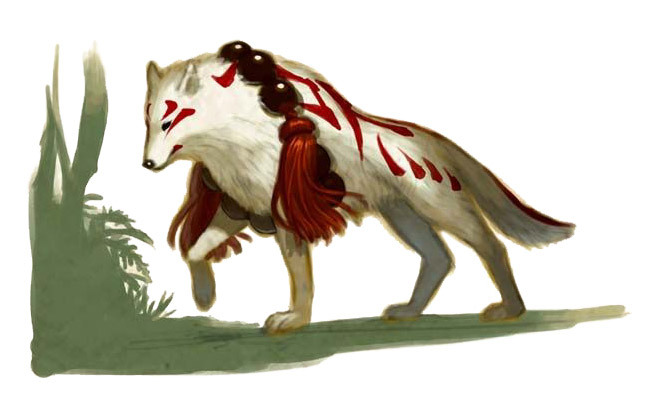 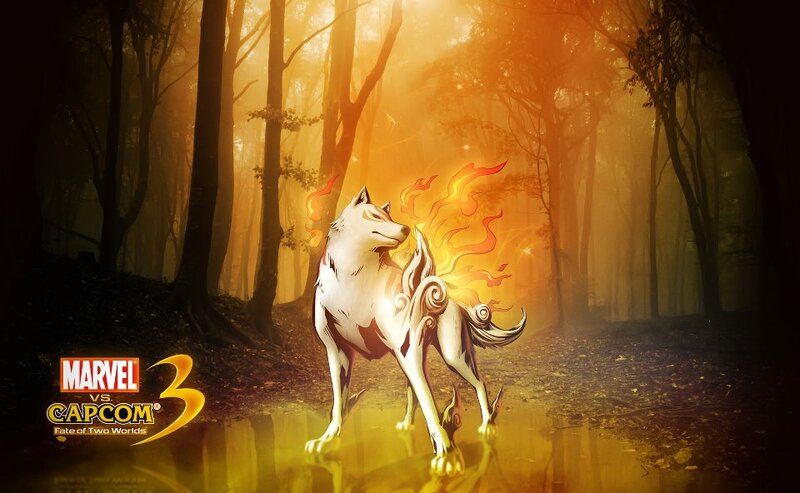 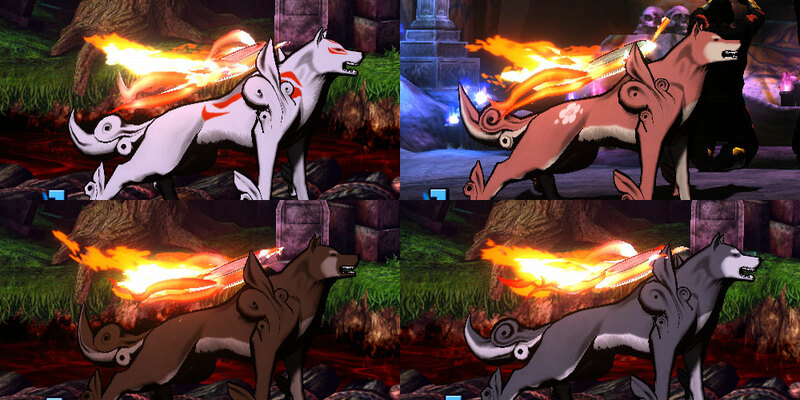 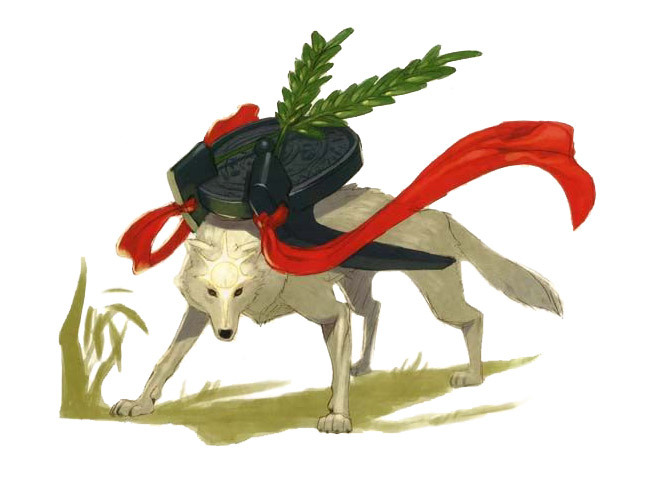 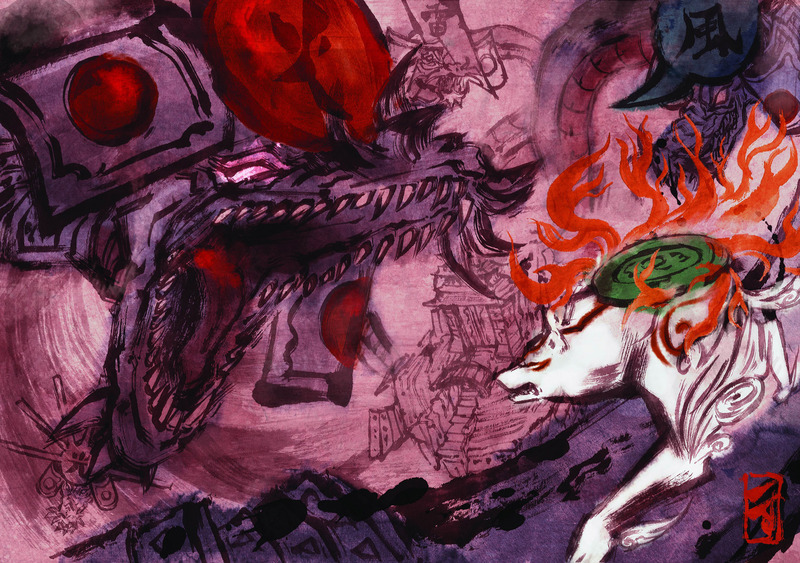 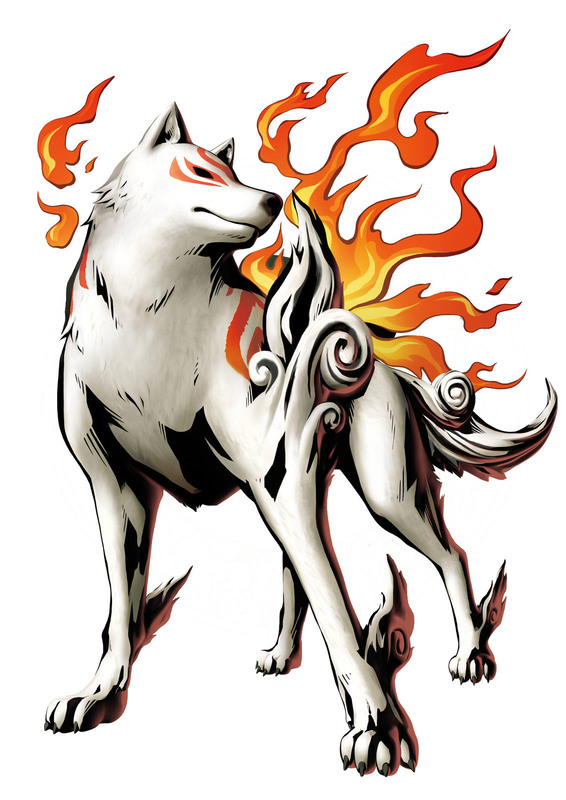 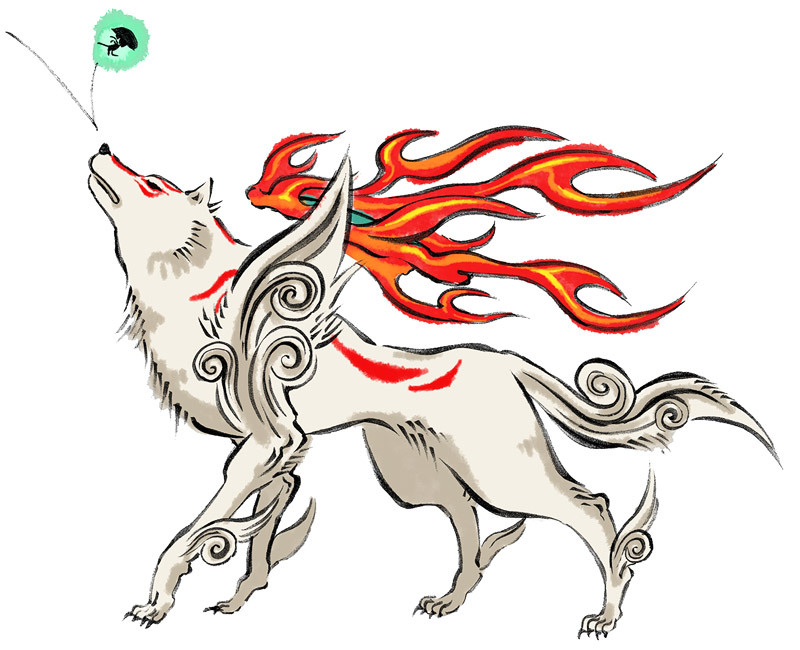 With Okami one of Capcom's best games in recent times, no doubt Amaterasu deserves her spot in Marvel VS Capcom 3. 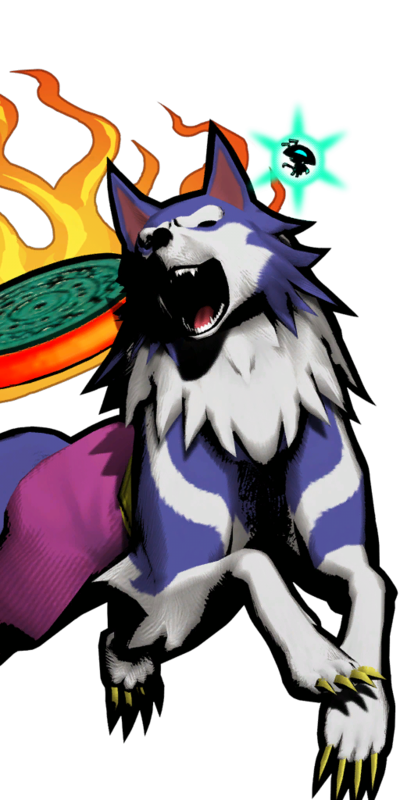 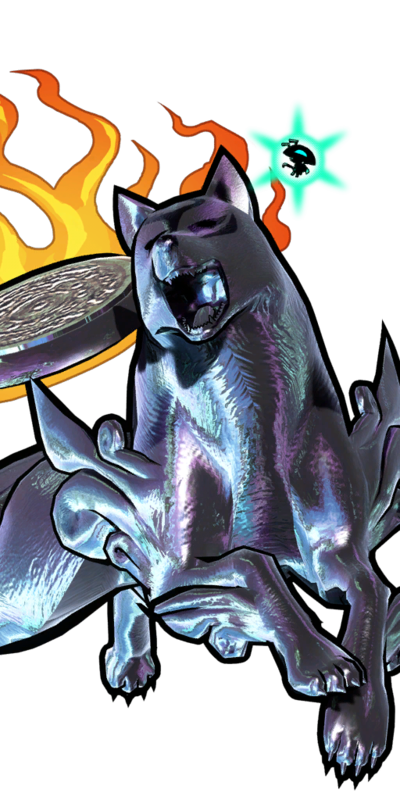 I don't personally enjoy using the furball in MVC3, and for some reason I find her pretty annoying to fight against. 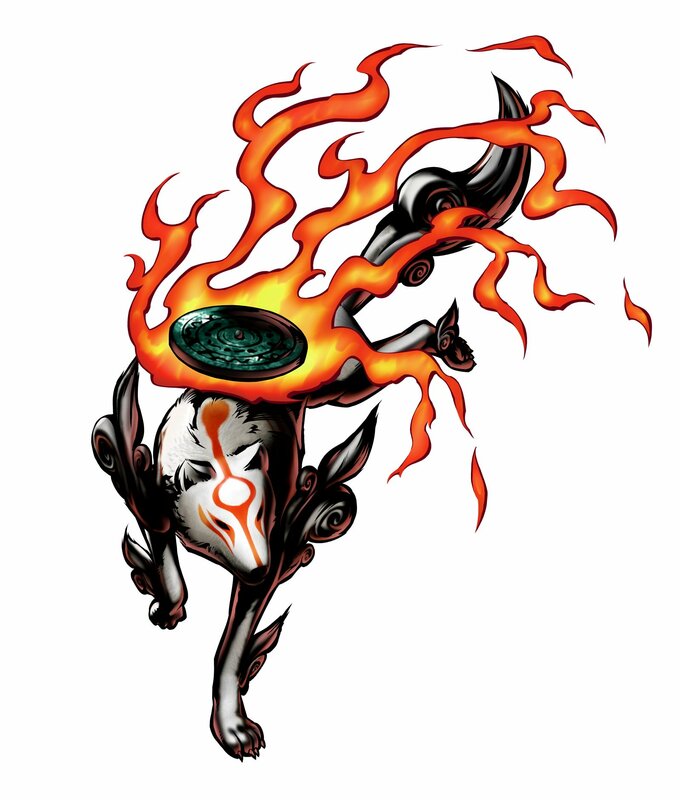 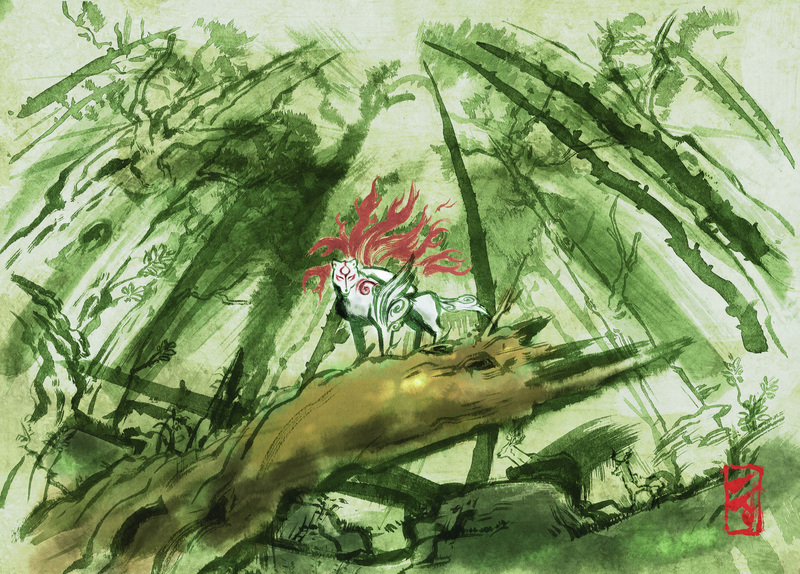 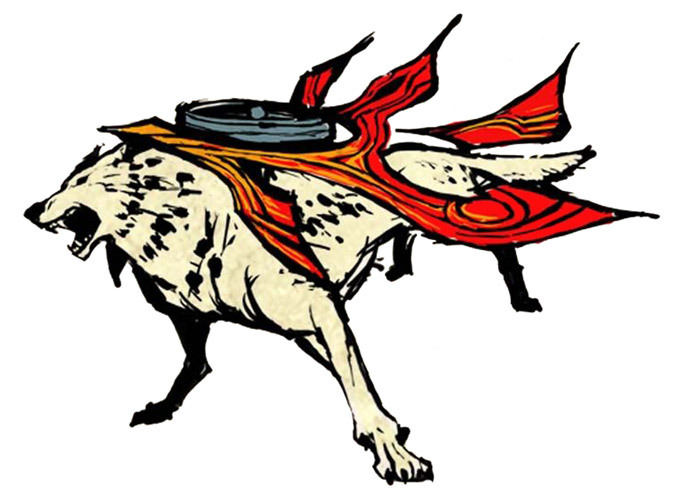 To be honest, I find Amaterasu generally annoying in the game... which greatly contrasts how I feel about her in Okami. 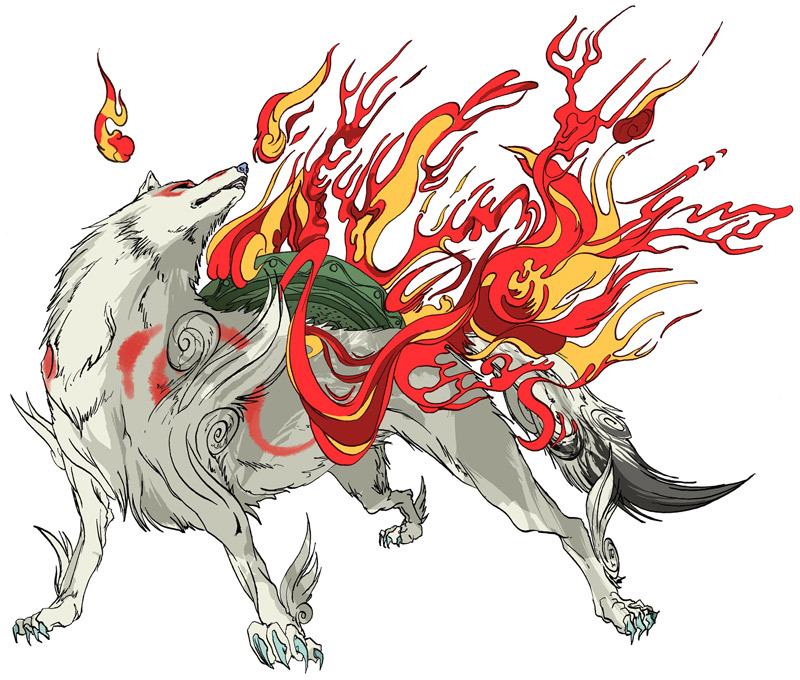 In fairness, Amaterasu translated fairly well into a fighting game character and stays true to her original appearance overall. 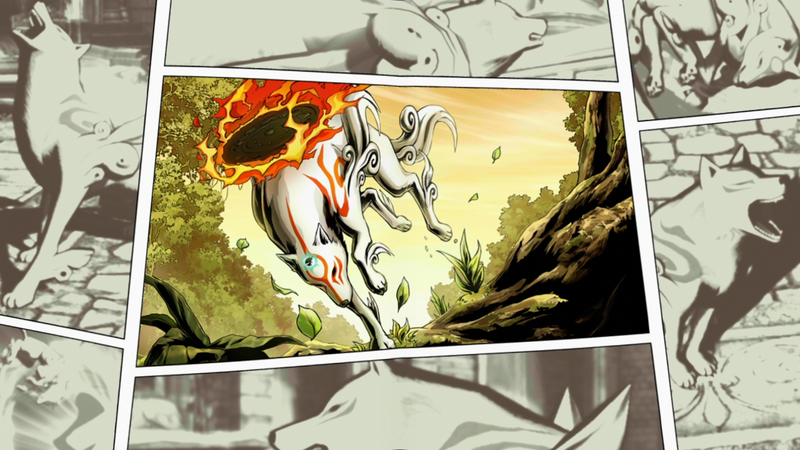 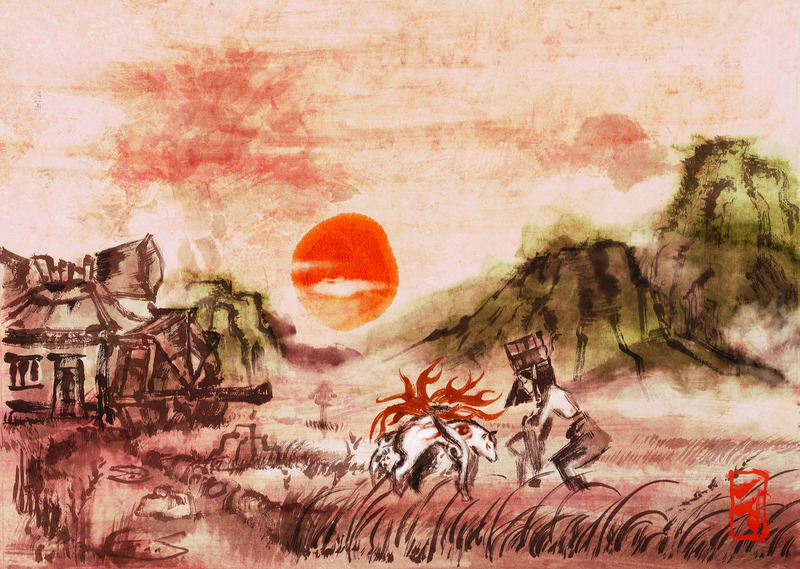 On a side note, I wonder if Amaterasu is at all related to Django... lol.